Today HRT has held a special press conference to reveal further information about Dora 2019, the show which will select the Croatian hopeful for Eurovision. Dora returns as the national selection format for Croatia for the first time since 2011. The press conference featured some familiar faces such as Franka, Jacques Houdek and two members of Feminem. The announcement of the location of the contest is significant as it signals HRT’s attempt to connect with fans. By hosting the festival in the Marino Cvetkovic Hall in Opatija, it offers the opportunity of attendance for Dora fans old and new. It is the goal of HRT to attract young people who through social networks will extend Dora’s life and popularity in this re-launch. Dora was launched in 1993 to select Croatia’s first Eurovision entry as an independent nation. 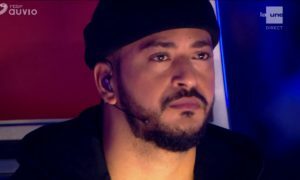 The national final was used consistently from 1993 to 2011. Last year, Franka was chosen internally to bring her song, ‘Crazy’ to Lisbon. Franka failed to qualify for the grand final and Croatia could be looking to the Dora contest to find a song that can get them back to the final. 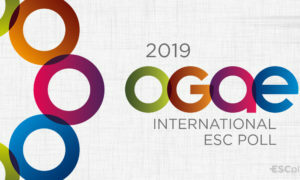 A total of 16 entries, as well as two back-ups, will be shortlisted by an appointed jury committee, which will consist of music experts, singers experienced in Eurovision, representatives of the Croatian Music Union (HGU), and the Croatian Society of Composers (HDS). 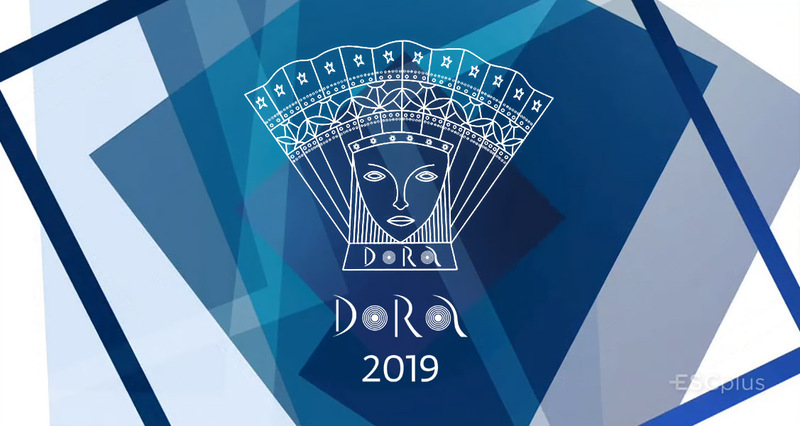 With the participation of 16 acts, the Dora 2019 finale will be held on the 16th of February. Both the public and the expert jury will have their say on the competition’s outcome. 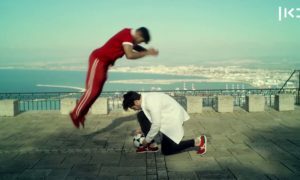 What type of song would you like to see Croatia send this year?